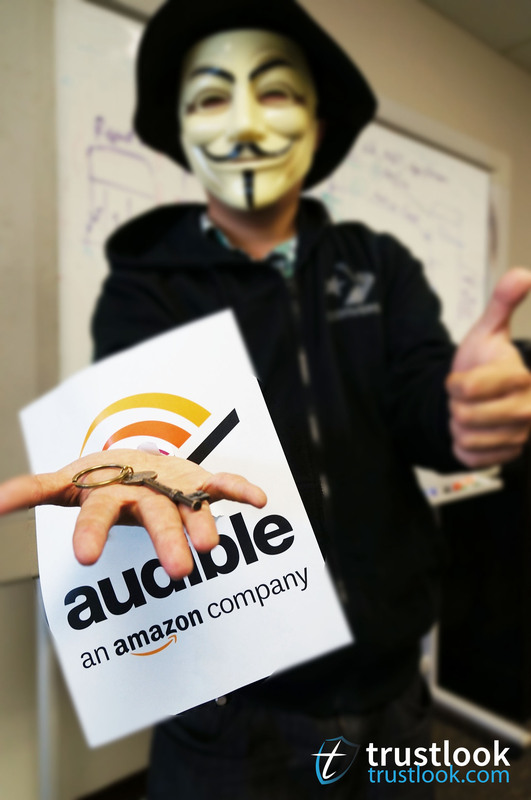 Trustlook security team has decided to disclose a vulnerability we discovered on Audible, an Amazon App. The possibility that unauthorized access and data leak has already happened on Audible’s cloud server cannot be excluded. After the initial reporting, Trustlook has been actively contact Audible to fix this issue. On April 22, Audible has patched this vulnerability in a new release. 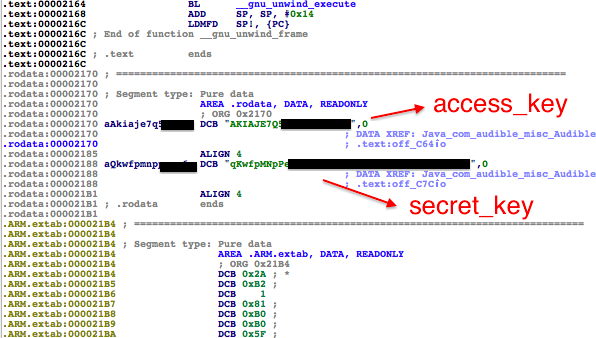 Android Ransomwares – A True Threat or Bluffing?